Frank Buglioni says a win over Fanlong Meng will re-establish him as one of the biggest threats in the Light-Heavyweight division. ‘Wise Guy’ takes on undefeated Meng for the IBF Inter-Continental Light-Heavyweight title at the Casino de Monte-Carlo this Saturday, live on Sky Sports in the UK and DAZN in the US. Chinese amateur star Meng, touted by man as one of the best boxers in China, has racked up 13 straight wins since turning professional in 2015, picking up the WBO Oriental and IBF Inter-Continental titles along the way. 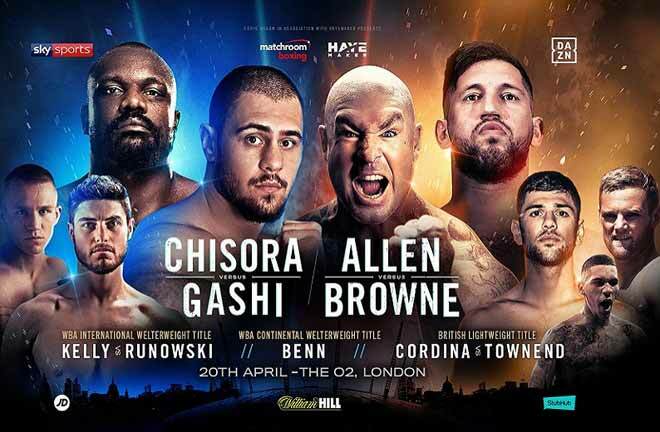 However, Buglioni feels the former Chinese National Champion is yet to be tested in the paid code and is confident of taking the IBF ranking belt back to Enfield with him on Sunday morning. “I have a very tough test in Fanlong Meng,” admitted Buglioni. “He’s a 2012 Olympian and has a solid amateur record. As a professional I don’t think he has been tested much yet, so this will be his acid test. 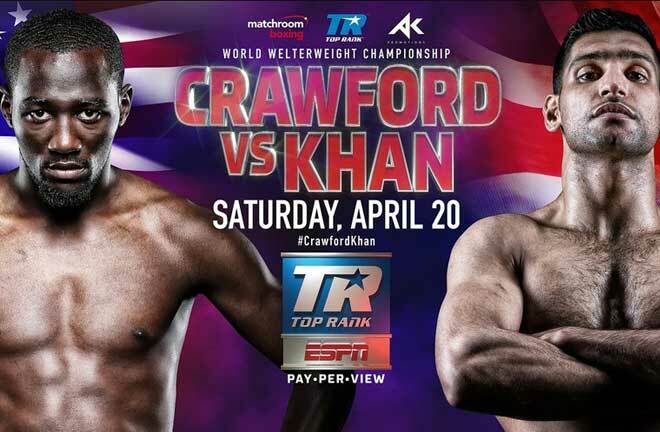 I’m looking forward to upsetting the party and taking his belt and his undefeated record. “Meng likes to keep things at his own pace and keep his opponents at range, but I’ll be constantly moving and creating angles. I’m fitter and sharper than I’ve ever been and he won’t be able to keep me off all night. 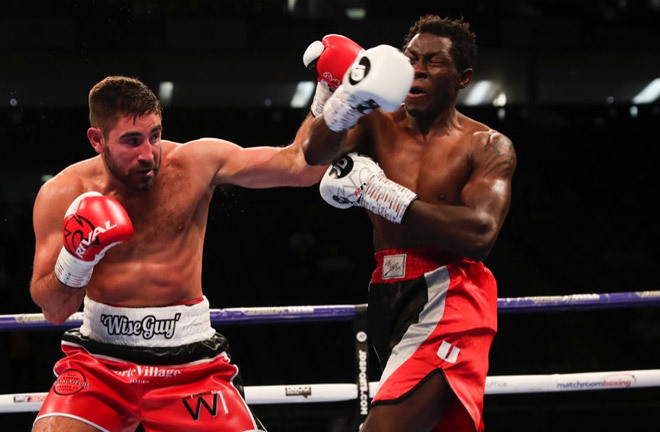 Former World title challenger Buglioni has been busy rebuilding in the gym and sees Saturday’s fight as a golden opportunity to fire his name back into World title contention once more. “The Light-Heavyweight division is buzzing and a good win over Meng will re-establish me as one of the top guys out there. A win would certainly put me back at the top of the pile domestically and possibly Europe too, I won’t be far off World level. “I’m very pleased with my progress since the Callum Johnson defeat. I’ve built upon the mistakes I made in that fight and I’m looking forward to putting on a real show and proving myself once again. 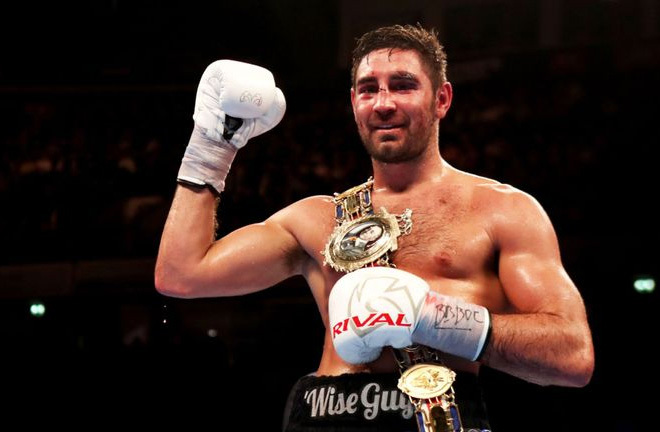 Buglioni’s British title reign was ended by a shock first-round stoppage loss to Callum Johnson at The O2 in March. Johnson’s victory was swiftly rewarded with a shot at IBF Light-Heavyweight Champion Artur Beterbiev. 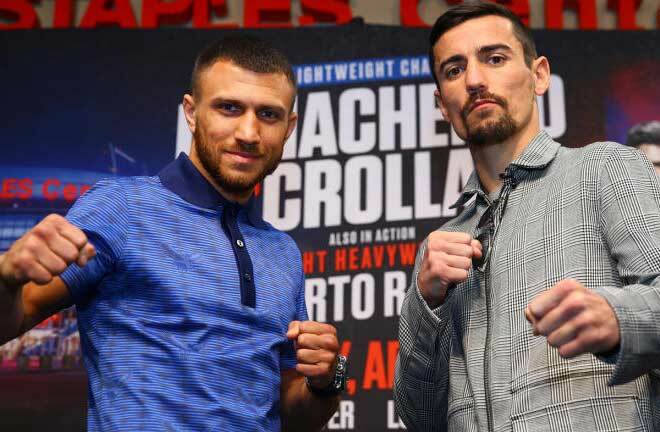 Johnson’s brave World title attempt ended in a fourth-round KO but Buglioni believes the Lincolnshire man was just moments away from being crowned a World Champion and has taken confidence from his rival’s performance. “I think Callum was very unlucky against Bertebiev,” added Buglioni. “I don’t think he realised how much he hurt him in the second round. 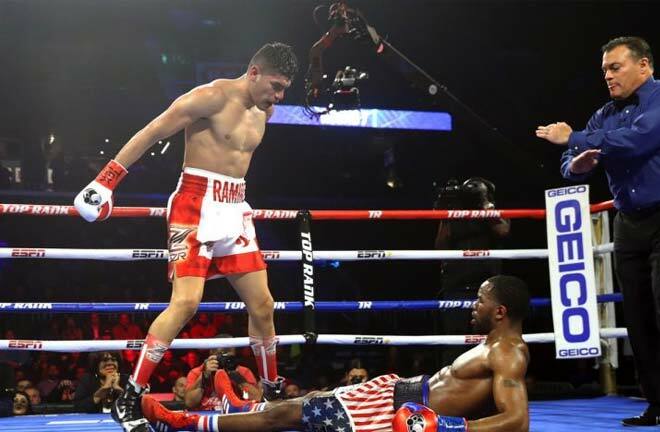 When he caught him with that shot, Bertebiev’s legs weren’t there. If Callum has jumped on him then he’d be a World Champion right now. “Callum proved that the guys at the top of the domestic scene can mix it at World level. They just need to have the belief in themselves and give it everything they have. I’m fully focused on Fanlong Meng but I know what a win could lead to. Buglioni’s clash with Meng is part of a huge night of action in Monaco. 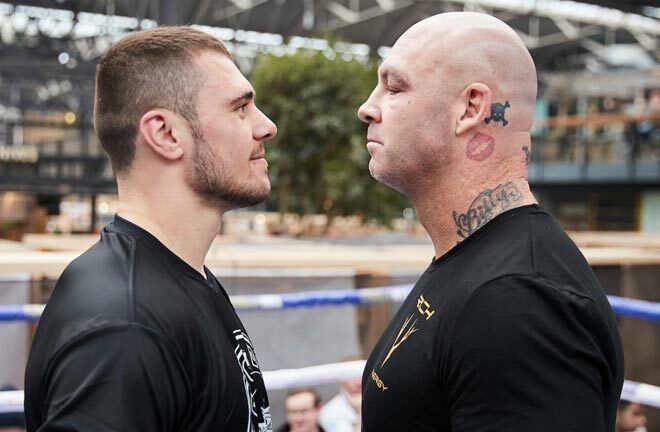 Main event sees dangerous Russian Denis Lebedev defend his WBA Cruiserweight World title against undefeated American Mike Wilson. WBA Super-Flyweight World Champion Kal Yafai aims to maintain his undefeated record when he makes the fourth defence of his crown against Mexico’s former World title challenger Israel Gonzalez. Fresh from a shock win over highly-touted Heavyweight prospect Martin Bakole, America’s Michael Hunter steps in to face Russia’s Alexander Ustinov and Kazakhstan’s Rio Olympic gold medallistDaniyar Yeleussinov faces Marcos Mojica in his fifth professional contest.